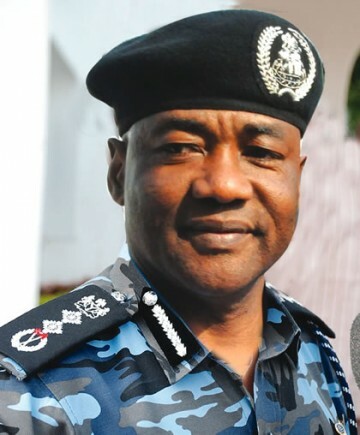 The President has confirmed the appointment of M. D. Abubakar as the Inspector General of Poilce (IGP). Abubakar has been acting since January when he was appointed on acting capacity following the dismissal of Hafiz Ringim over poor handling of the country's security challenges. We wish the IGP best in his assignement as we hope to see improvement in the security situation soon!